This celebration recognizes and honors the hard work of the people getting off parole, their loved ones’ support, and the work Hawai’i parole officers, members of our justice system, and the community, have done to help people restore their relationships and citizenship. Between 50 and 75 people participate yearly in this event, with participant attendance increasing each year. Participants include judges, service providers and advocates who work with incarcerated individuals, people on parole, out of prison, the people completing parole and their loved ones. A large restorative circle is formed in celebration of those who have competed their parole. In 2010 Hawai‘i Friends began piloting a restorative ritual for successful parolees with assistance of professors John Braithwaite author of Crime, Shame and Reintegration, and Shadd Maruna, author of Making Good: How Ex-Convicts Reform and Rebuild Their Lives. The first parolee celebration was held at the Hawai’i Supreme Court’s Ali’iolani Hale, on March 31, 2010. This date marked the beginning of a new tradition. The event has been held annually since. A private probation completion celebration was held for a man being released from probation from Judge Steven Alms’ court in 2010. Five probation officers, the judge and the man being released from probation participated in a facilitated process. Participants surveyed found it positive. 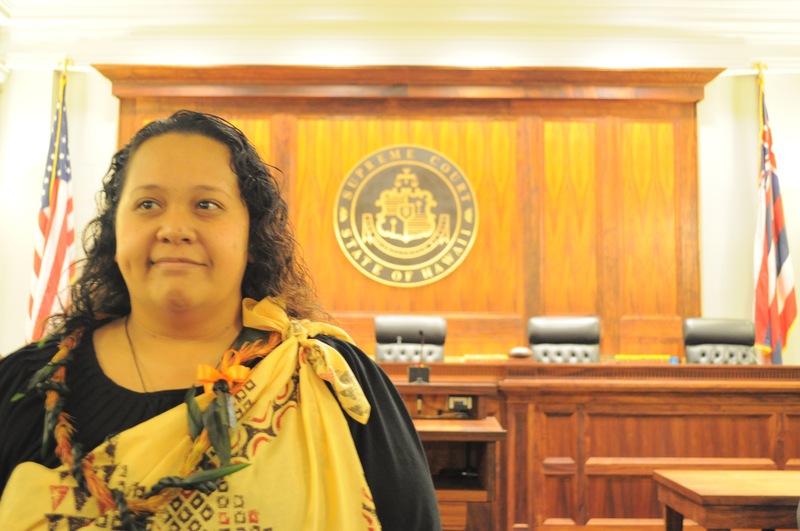 Our Seventh Annual Parole Completion Celebration honoring the hard work of people completing parole & those who helped them was held on October 13, 2015 at Ali’iolani Hale, Hawai’i Supreme Court. Russ Takaki Restorative Federal Probation Officer Award.